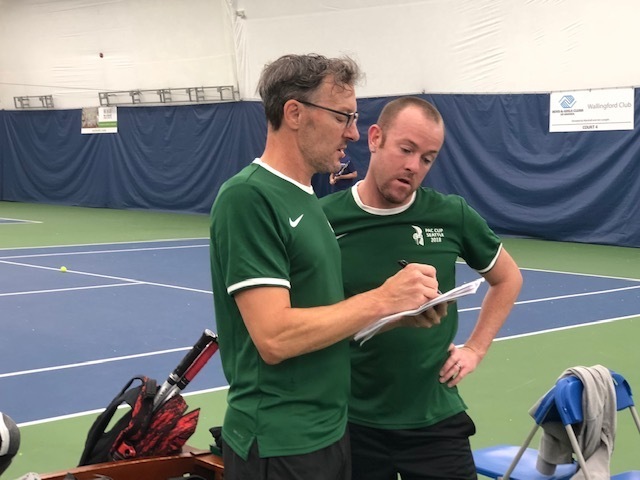 Every year, a team comprised of the best intermediate players from the Seattle Tennis Alliance represents our club in weekend singles and doubles competition against the west coast GLTA tennis clubs from Vancouver, Portland, San Francisco, Palm Springs, Los Angeles and San Diego. The host city rotates each year among the participating cities providing a different venue for the event each year. Pac Cup is designed for players with a GLTA 'B' (USTA 3.5) rating. While there are a limited number of slots (5) for players with a mixed ratings (at least a singles or doubles rating that qualifies) the remainder of the 12 slots must be players with no more than the GLTA 'B' rating in both singles and doubles. To participate in Pac Cup, you must be a member of the STA (another reason to join!). The STA team will be selected based on team ladder challenge match results and the discretion of the team captains. Though try-outs are competitive, in the spirit of the STA, we also aim to have fun and ensure that all who play or cheer on others have a positive experience. The STA team will again be captained by Mark Hanses and Travis Westfall. If you would like to participate in team try-outs, contact Mark or Travis at paccup@seattletennisalliance.org today!